The bioLogic® is a innovative combination of a personality and a product model that stands out from all conventional models. It was developed by foresMind® AG to increase business efficiency. This tool has proven itself excellently for use in the everyday business by achieving sales increases, raising customer satisfaction and boosting employee satisfaction, as it optimises the company holistically. The bioLogic® is based on the latest findings in modern neuroscience. 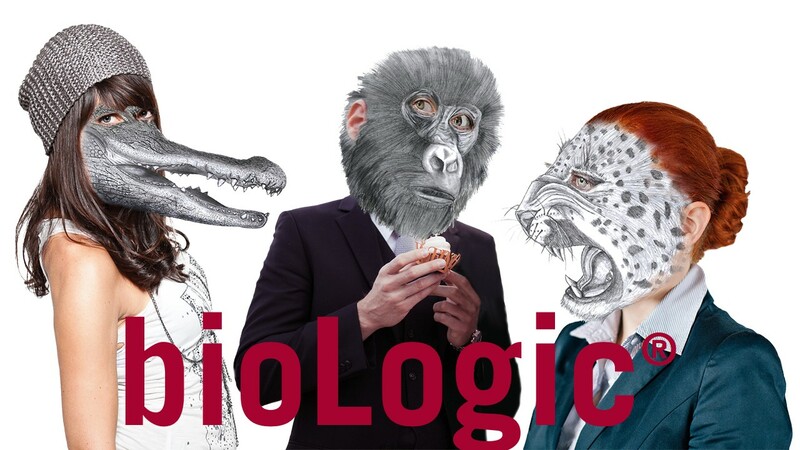 The basis of bioLogic® is the consideration of the individual neuroanatomy of a human being in connection with the knowledge of the functioning of the human brain. Although each person is individual in character and behaviour, certain basic types can be derived. By knowing about one’s own bioLogic® and the bioLogic® of others, the user gains a deep understanding of the basics of human decision making. It is a key that enables users to visualize decision making, purchasing and leadership behavior, and develop tailor-made solutions that lead to 100 percent success. The idea: type-appropriate personnel leadership through applied personality development, optimal communication and a customized marketing and sales argumentation. bioLogic® is based on the latest discoveries in modern neuroscience. The basis of bioLogic® is the consideration of a person’s individual neuroanatomy in relation to knowledge of the functioning of the human brain. According to this, each person is individual in character and behavior – but some basic types can be derived.